LEARN HOW YOUR BUSINESS CAN SUPPORT TAOS COUNTY CRIME STOPPERS! individuals, their contributions help to keep our reward fund strong. 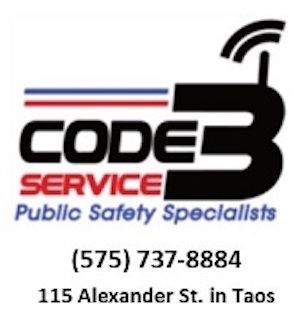 Code 3 Service is New Mexico's premier 2-way Radio provider with locations in Taos (across from Zeke's Auto) and in Albuquerque. Our service department has over 30 years of experience working with all types of communications systems. Professional mobile and portable radios with local, regional or national coverage. We represent all major brands including Kenwood, Motorola, Icom, BK, Harris and more. 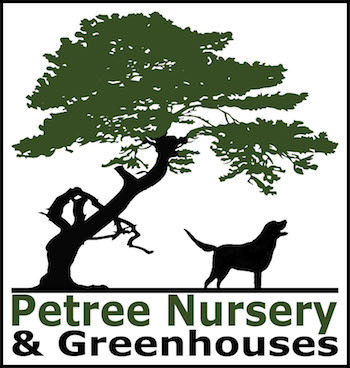 Contact our friendly staff to help find the best solution to fit your needs. helping neighbors,” and we do it joyfully at both Taos locations. 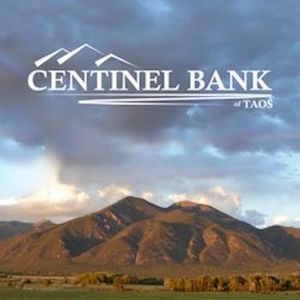 Serving the Taos Community is a great honor. 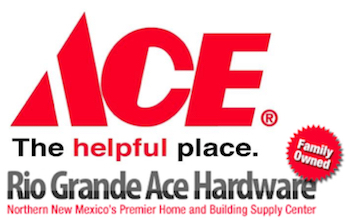 We’re proud to be your local hardware store and we’re proud to support many different organizations, including Taos County Crime Stoppers. For over 40 years, TMO has been the place where Taos adventures begin. We have the gear, clothing and footwear to prepare you for just about anything Taos has to offer – hiking, camping, climbing, rafting, trail running, yoga and more. We’ve even got the most comfy duds to relax in after the adventure. Even more important, we have the expertise to make sure you get the right product and the right fit for your next endeavor. At TMO, we carry only the best gear and clothing from Patagonia, The North Face, Marmot, KEEN, Merrell, Vibram, Columbia,Horny Toad, Icebreaker and many others. Whether you’re a beginner or a seasoned pro, you will find what you need at TMO. 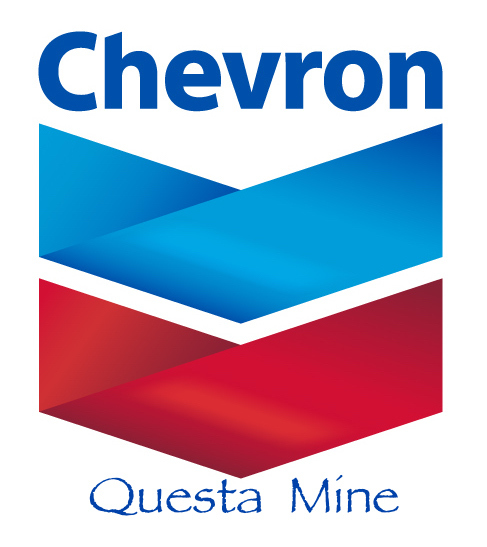 and the Moreno Valley for 7 years in a row with satisfied customers in Angel Fire, Eagle Nest, Los Alamos, Red River and beyond. 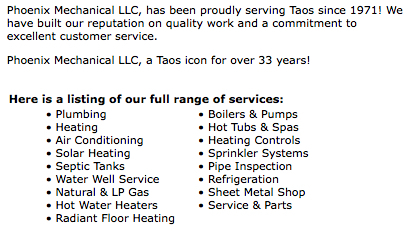 We`re a Taos, family owned business with a solid reputation for integrity and competence. From a full service sales and installation team to an over-the-top maintenance and repair department, we make it easy. 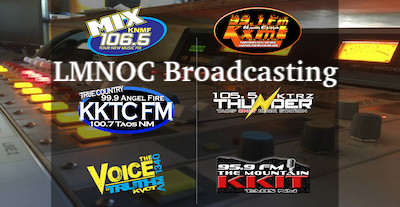 LMNOC Broadcasting is the largest media/radio group serving Northern New Mexico and Southern Colorado, delivering a wide array of radio formats. Through dedication to our community and loyalty to our customers, LMNOC Broadcasting, LLC offers radio programming that is entertaining, compelling, local, cultural and diversified. We are committed to excellence in everything we do; putting our clients’ success and the needs of our community first. 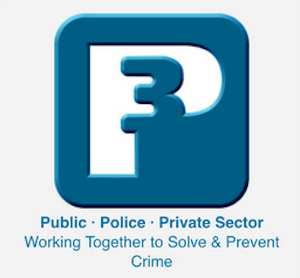 deposit towards local nonprofits, including Taos County Crime Stoppers. Using your own bags is environmentally friendly and helps to make a difference. 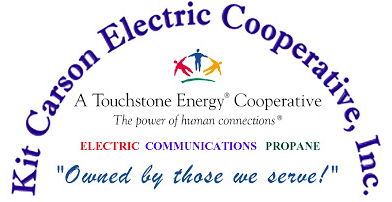 has started, over $92,000 has been given to community organizations in Taos. 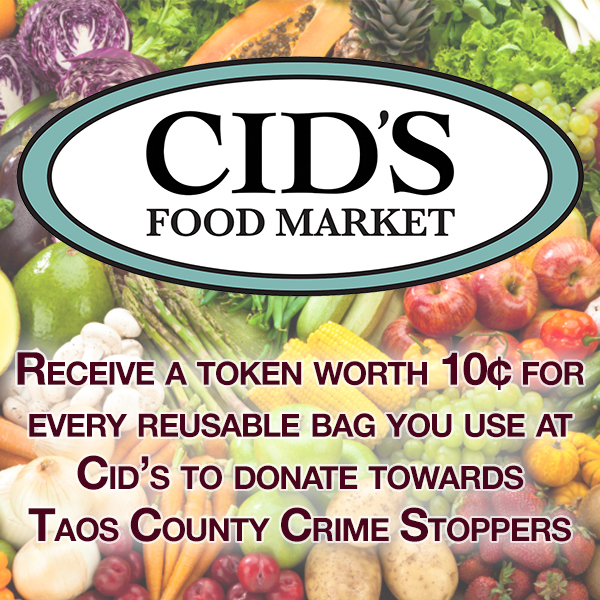 Cid’s Food Market, Taos’s only locally owned supermarket. Burt & Company CPAs is a holistic provider of accounting, tax, bookkeeping and consulting services for New Mexico small businesses, their owners, governmental and non-profit agencies and high net-worth individuals. September 11, 2017 – Burt & Company CPAs, one of New Mexico’s largest CPA firms, has acquired TaosCPA. The company has formed a new entity, Burt Taos CPAs, which is a wholly owned subsidiary of Burt & Company, and will provide accounting services to its Northern New Mexico clientele. “We have prided ourselves on being a great local firm that provides exemplary service to our clients,” said Ron Schranz, Burt & Company managing partner. “With our expansion now in Taos, we can provide even greater one-on-one services to our clients in Northern New Mexico.” Fred Winter of TaosCPA said, “The new firm will have more resources and more manpower available to provide even better service to clients.” Burt Taos CPAs provides a full range of accounting and consulting services to closely held New Mexico businesses and their owners, non-profit organizations, and government entities. At Taos Dental Group, we value the relationships we have with our patients and we focus on providing the compassionate and gentle care that you deserve. Our state-of-the-art dental experience will help you achieve your perfect smile. We work hard to provide a personalized, positive experience every time you come to see us and offer aesthetic dental services for the whole family. Our goal is to develop lifelong relationships with all of our patients! Kurt and his incredibly friendly staff invite you to experience this Taos landmark. Quail Ridge Taos Condominium Resort has been renovated to reflect hospitality and amenities in the resort tradition. Your stay at Quail Ridge includes free membership at the tennis club and pool! 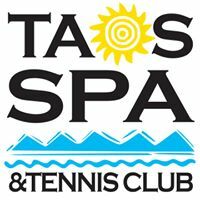 Join us for daily clinics, drop ins, USTA tournaments and private lessons.